Former Corrections Secretary Ed Wall’s attempted end run is latest of many attacks on the law. Here’s an idea: State government’s top criminal investigator should follow – and not try to circumvent – the Open Records Law. But former Corrections Secretary Ed Wall, who is on paid leave as director of the state Justice Department’s Criminal Division while investigators determine how he responded to alleged assaults at the state’s prison for juveniles, tried to end-run the Open Records Law. Thankfully, Zipperer is an attorney who knew that Wall’s epistles were covered by the Open Records Law, and preserved them. As further evidence why the Open Records Law is needed – and works – Wall’s invitation to Zipperer to shred the records was disclosed because of Open Records Law requests. Wall’s willingness to flaunt the Open Records Law was just the latest example of how elected and appointed Republicans wish it wasn’t there. “And that is how most communications were handled going forward,” Bildsten told WCIJ reporter Dee Hall. 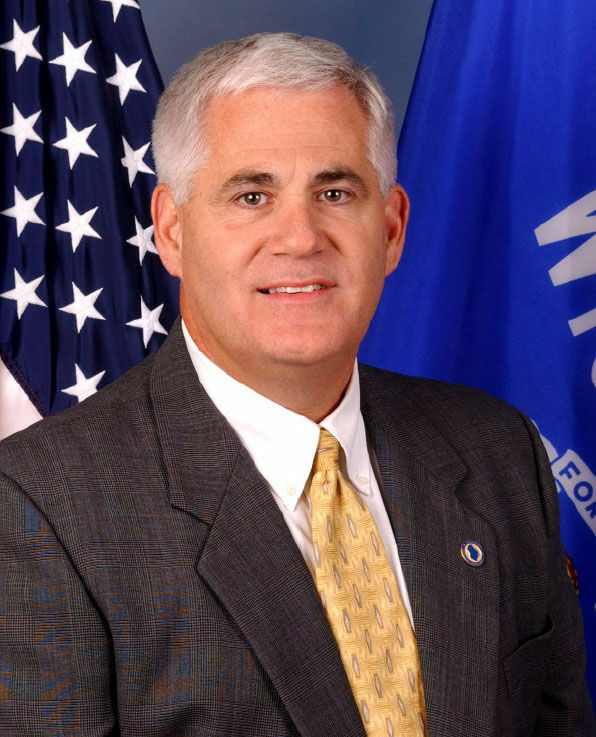 Bildsten resigned after opposing Walker’s plan to merge his agency with another. A former Green Bay mayor, Jadin told reporter Hall that he recalled Huebsch “bragged” that he never used email. Thanks to the Open Records Law, reporters learned that, hours before the Legislature’s budget committee finished work on the 2015-17 state budget last summer, Walker and Assembly Speaker Robin Vos, another Republican, pushed to broadly exempt legislators’ and Walker Administration documents, emails and phone records from that law. All 12 Republicans on the Joint Finance Committee voted for that gutting of the Records Law – votes Democrats are making a central issue in their re-election campaigns. A firestorm of protests caused GOP leaders to quickly kill the proposal. First, while he’s home collecting his $107,000 annual salary, Wall should study the Open Records Law before going back to work as state government’s top criminal investigator. Second, Walker’s cabinet secretaries should attend one of Attorney General Brad Schimel’s Open Records Law seminars. Contact Schimel’s Office of Open Government to set that up. To the author: Does this mean the Wisconsin Circuit Court system, where one can look up anybody?